Carnival Cruise Line has announced that Carnival Spirit will become the brand’s first ever ship to home port in Brisbane, Australia. The announcement follows the recent approval of a new cruise ship terminal in Brisbane. 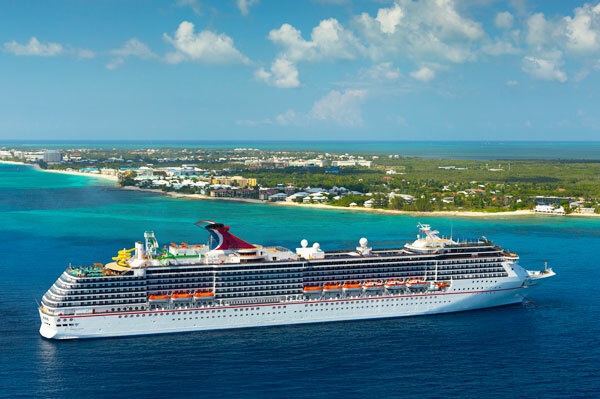 Carnival Spirit will arrive to its new home in 2020, sailing year-round to the tropical archipelagos of Vanuatu and New Caledonia, as well as offering shorter cruises to destinations in North Queensland. Amenities aboard Carnival Spirit include Green Thunder, the fastest and steepest waterslide at sea, as well as three swimming pools, the child-free Serenity Retreat and more than 20 bars, lounges and dining options. Itineraries for Carnival Spirit’s 2020 Brisbane sailings will be announced later this month with bookings opening in early July.